When we come across something that we feel might be of interest to clients or consultants, we will often update this page with a link to the content. In many cases, this will be information published by GTSG that we want to make available in a central location. If you have suggestions for inclusion on this page, please refer to our "Contact" page and email our GTSG Domain Admin email address. Take a look at this objective view on what is at stake when an organization undertakes a data center relocation or consolidation. The future is now and is bringing with it a new way to think about the role of colocation and the role of the Edge Data Center. This paper addresses the question of need and suitability. If you missed the Gartner DCIO Conference in Vegas this month, feel free to review our high-level summary of key themes. Have you ever had a mainframe job - or problem - and felt you needed quick access to specific subject matter expertise? If so, our Mainframe Concierge Services were designed with that in mind. Easy to sign up for; easy to use; spans nearly all mainframe technology towers. Every vendor has their interests, whether in the mainframe and/or distributed worlds, and yes, that includes us. Incentives such as discounted hardware, additional software, and even professional services may make it difficult for them to be perceived as putting together an objective and unbiased case. It’s a matter of perception: will your management team perceive a view from a vendor as being truly independent and in your best interests? 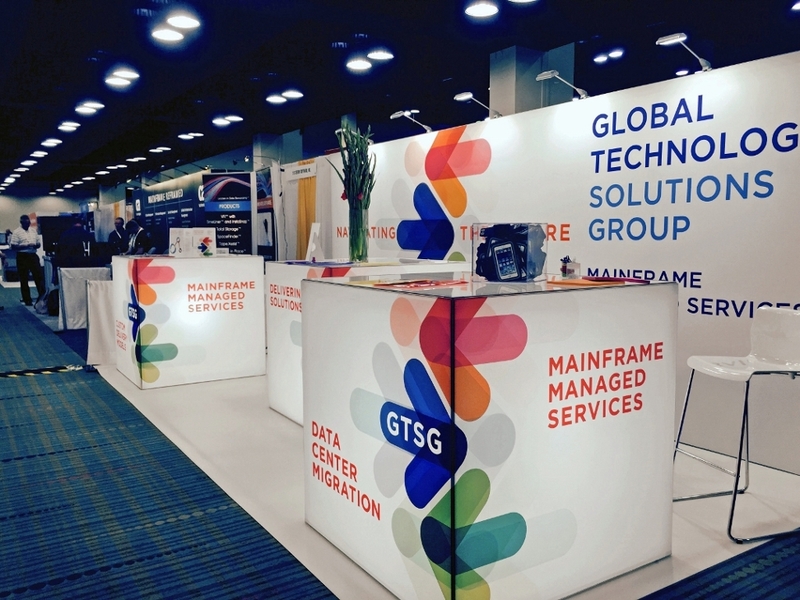 If you’re among the 85% worried that the mainframe skills gap grows wider by the day, or the 52% worried about systems programmers, read what GTSG is doing to enable the next generation to support the entire mainframe enterprise. Call us and let us discuss the options we have to train new or existing staff as a Systems Programmer at the same time we're doing productive project-based work. Our first time as an Exhibitor at Share - check out our booth where we had great fun meeting one of the largest crowds in recent Share history. We had a great time with the attendees and exhibitors - there was always something going on. Make some new friends and established some new partnerships. If you've never been - it's a great experience.